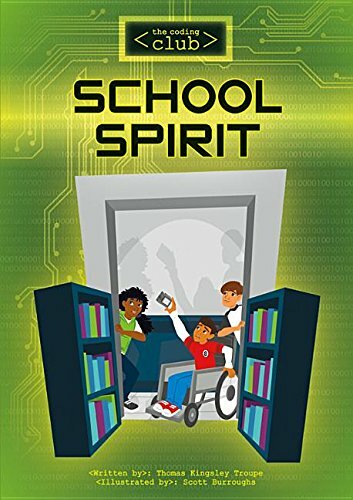 School Spirit (Coding Club) | Thomas Kingsley Troupe — Writer. Filmmaker. Action Hero. When weird noises in the schools media center have students spooked, Marco Martinez is on the case. Marco writes up a code to alert him of any ghost-like activity. But does he have more than ghosts to be afraid of?